In this recharge video you will learn how a simple start to the day can help you make every day better. 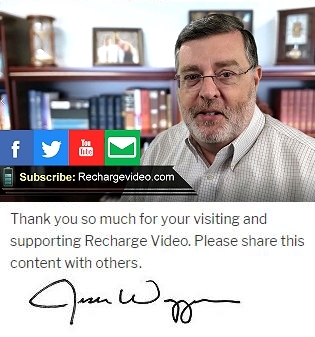 Learn more in this weekly Recharge Video. Please Share!